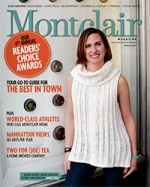 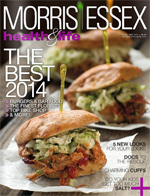 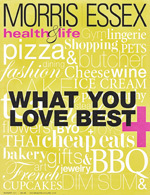 Bangz was voted best Hair/Styling Salon in Montclair Magazine’s 4 Annual Readers’ Choice Awards. 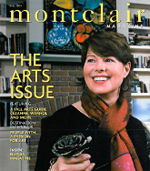 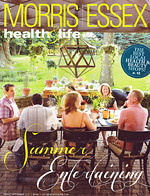 The Readers’ Choice Awards were featured in the Spring 2017 issue. 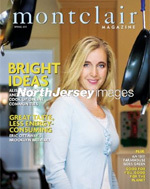 Baristanet editor, Holly Korus, explains why Bangz is one of her favorite places in this featured article. 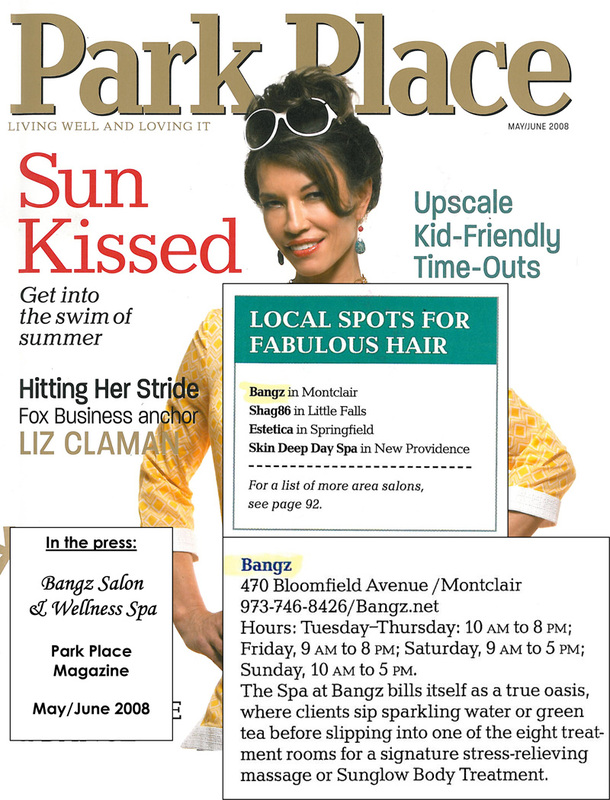 Bangz was selected as a top 3 Spa in Morris and Essex counties in the second annual readers’ choice poll. 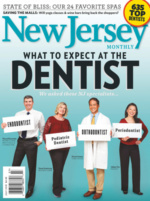 Wall Street Journal online recently launched its new series, “Workplace of the Day,”. 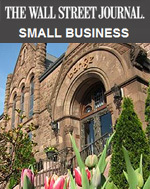 This section showcases new, different or creative small businesses. 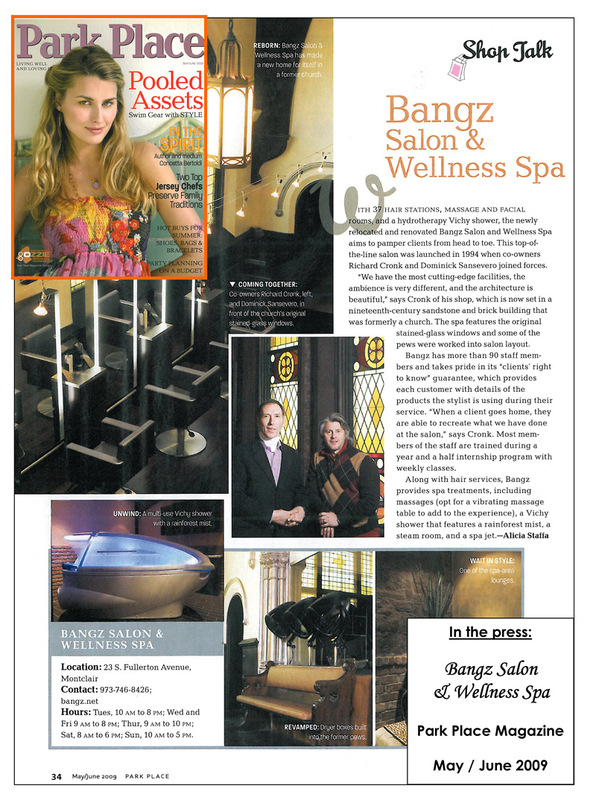 Bangz Salon and Wellness Spa was featured in the 3.28.2011 edition. 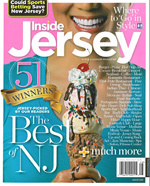 Bangz Salon and Wellness Spa was awarded the Best Salon in NJ by their readers. 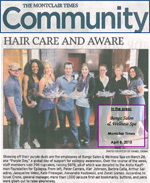 Bangz Salon and Wellness Spa provided hair technicians for a Haiti Relief Fundraiser at Dieci Lifestyle Spa. 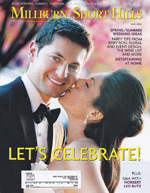 100% of the proceeds were donated to UNICEF. 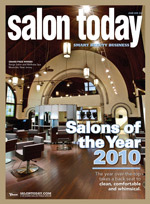 Haircuts for Haiti helped raise some $6000. 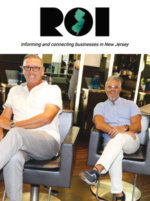 Bangz Salon and Wellness Spa was featured in the Charities section for the Susan G. Koman for the Cure event promoting NJL Health + Beauty. 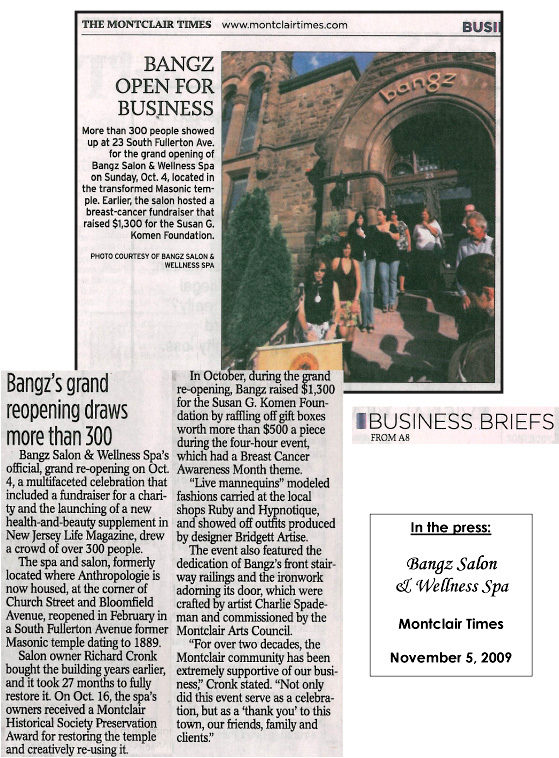 Bangz’ grand reopening draws more than 300 to benefit the Susan G. Komen for the Cure fundraiser. 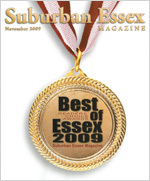 Bangz Salon and Wellness Spa was awarded the Best Spa in Essex County in 2009 by the Readers of Suburban Essex Magazine. 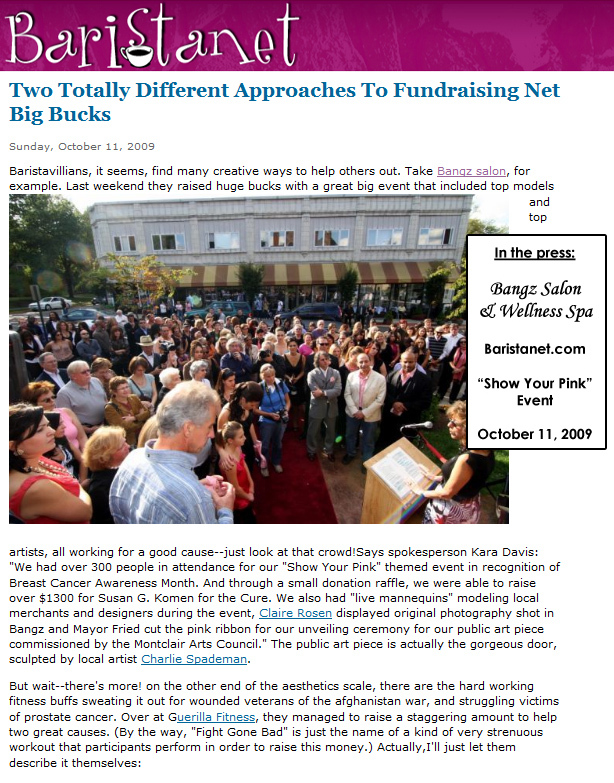 Baristanet.com, Montclair’s popular Placeblog, covered Bangz’ ‘Show Your Pink’ themed fundraising event for breast cancer awareness. 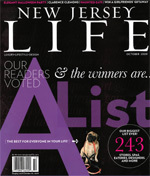 Bangz Salon and Wellness Spa is selected as an Editors’ Pick for Best Spas and Salons in NJ. 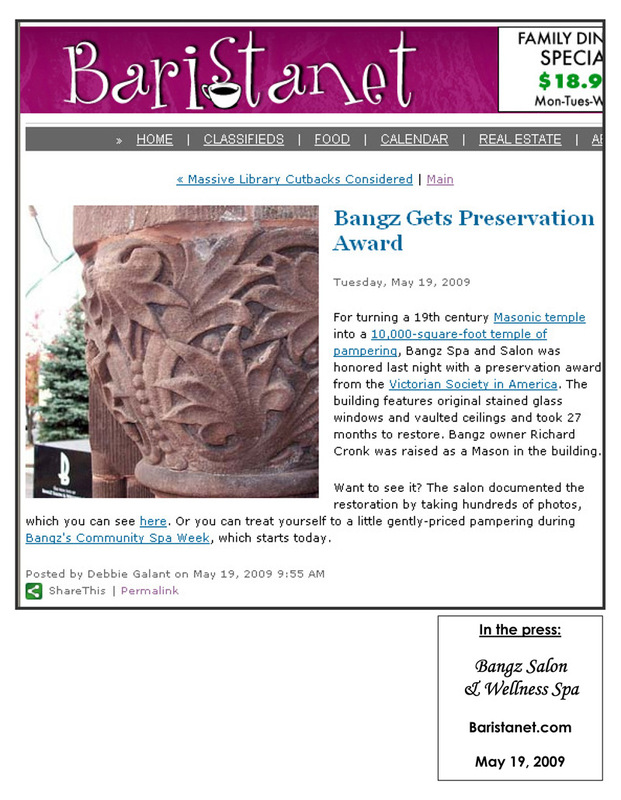 Bangz is featured as a ‘Cutting Edge Venue’ for companies and individuals wishing to hold private events. 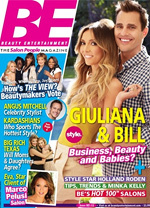 ELLE magazine selected Bangz as one of the top 100 salons in the United States. 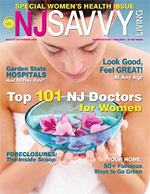 NJ Savvy Living featured Bangz’ new space in it’s upscale magazine. 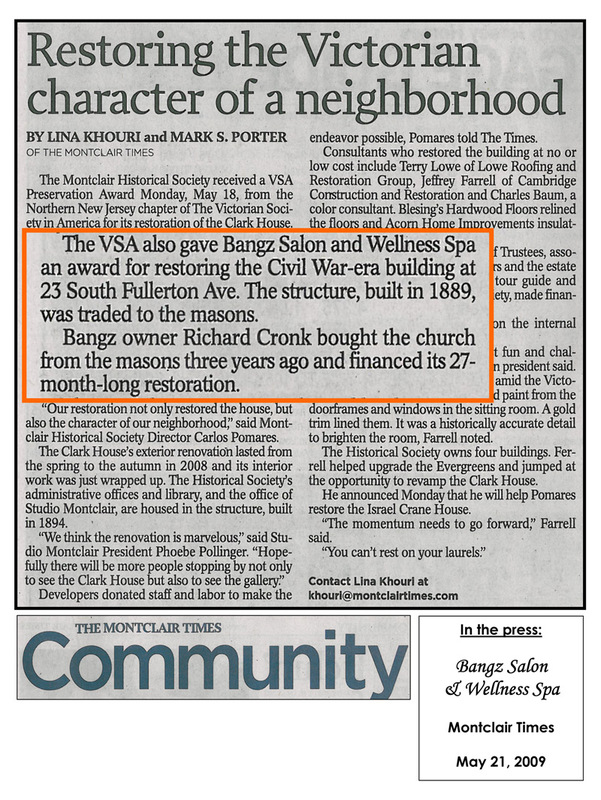 The Montclair Times covered Bangz winning a Preservation Award from the Victorian Society in America. 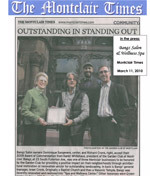 Montclair’s popular placeblog featured Bangz winning a Preservation Award from the Victorian Society in America. 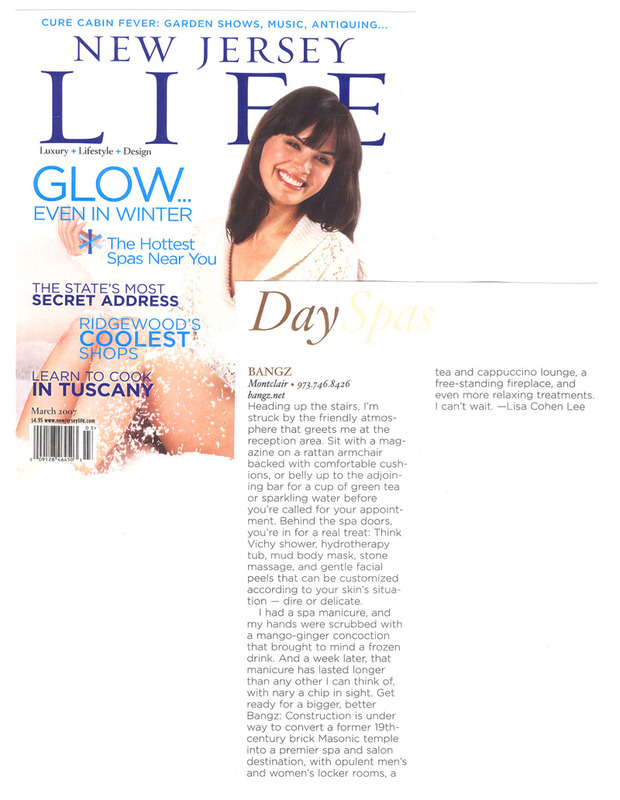 Park Place featured the launch of the New Bangz Salon and Wellness Spa. 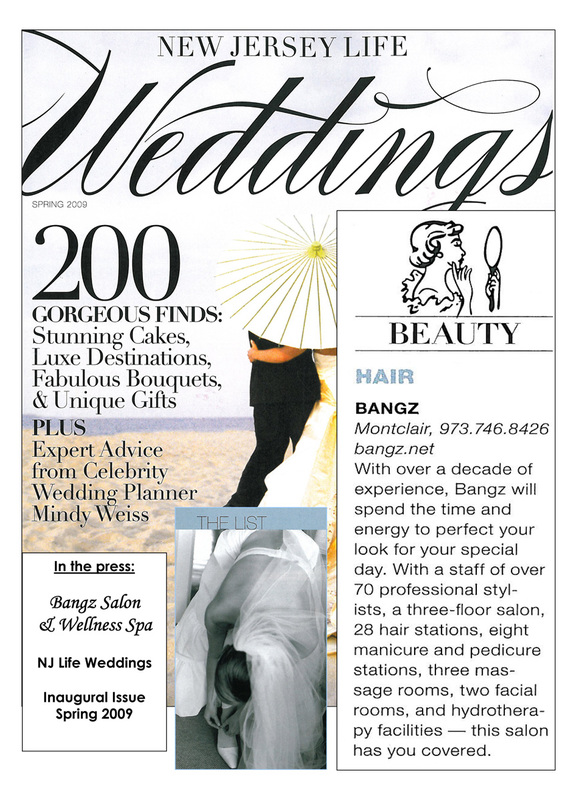 New Jersey Life Weddings Inaugural edition featured Bangz Salon and Wellness Spa in the Beauty caetegory. 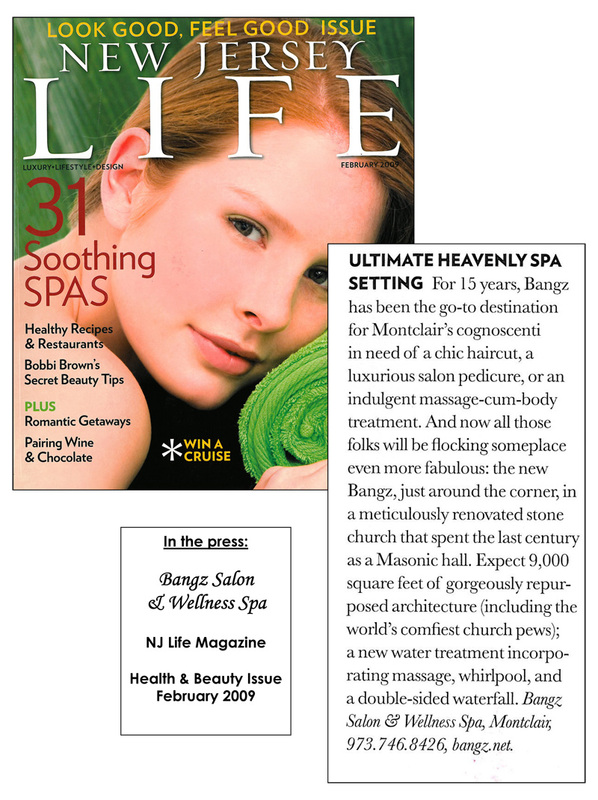 New Jersey Life Magazine awarded Bangz NJ’s “Ultimate Heavenly Spa Setting” Spa in their annual day spa guide. 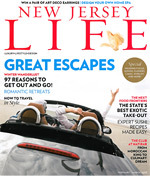 This guide features the best day spas in New Jersey. 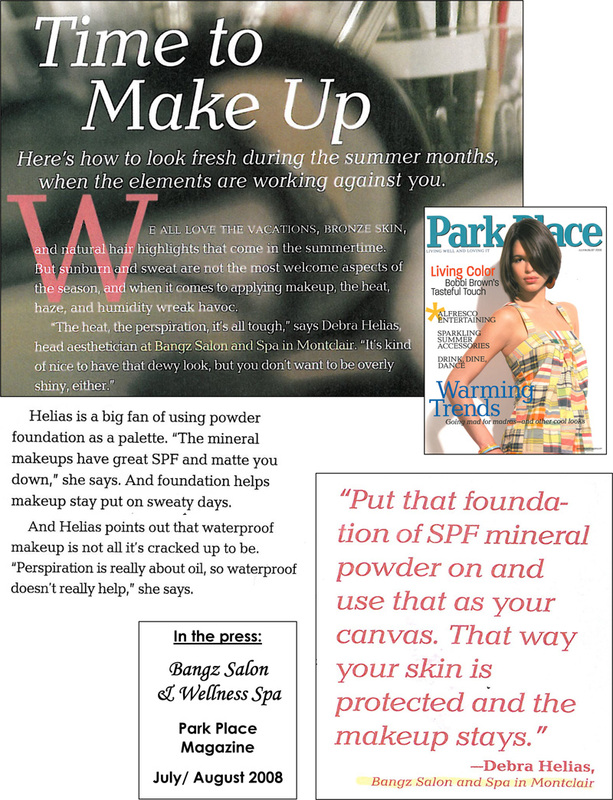 Park Place featured Bangz Salon & Wellness Spa as a pick for their Summer Spas section. 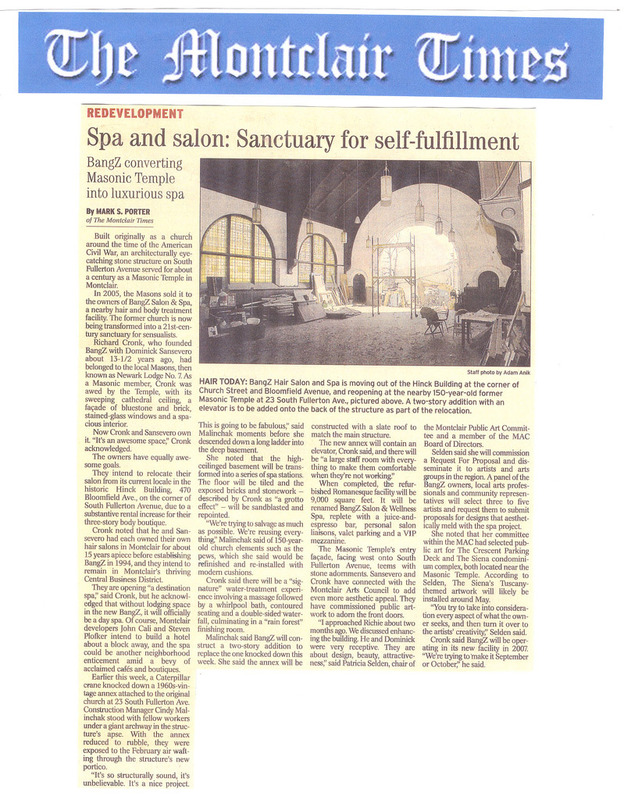 The Montclair Times featured the new Masonic Temple location Bangz Salon & Wellness Spa acquired for the new Salon and Spa.